Mrs. Toad Sews: 7 blankets sewn for The Red Island Project. About a week ago I told you about The Red Island Project, in this post. 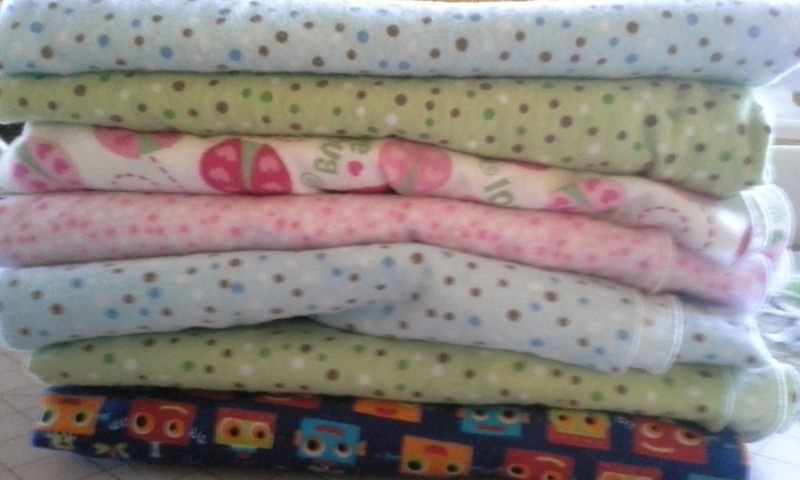 So far, I have sewn blankets for the newborns that they will be helping bring into the world in Madagascar. I have more fabric, but this is what I could do with the thread that I have. 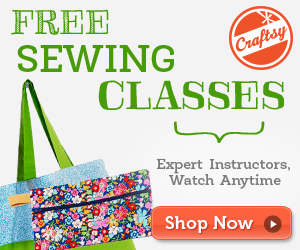 I will be getting more serger thread tomorrow. I have a couple patterns and plan to make clothes for the newborns that The Red Island Project will give to the new moms. I encourage you to visit The Red Island Project. If you are interested in supporting their mission, there is information on their site. 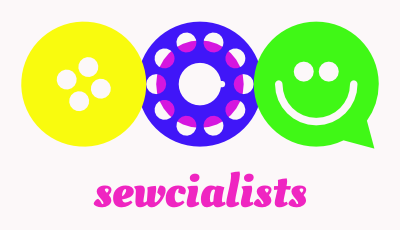 If you are interested in making blankets, clothes, or hats for the newborns. Please email me and we can figure it out. Beautiful blankets for a great cause! Thanks Vanessa. It feels good to imagine these newborns and mother's being blessed with these blankets. How wonderful that you use your talents to support a great cause like that! Thanks Teri. It is a small way to help out and the women will know that these were made by hand for their precious baby. So great! Love the blankets, and your efforts! Thanks, Meriel. I make the blankets out of 1 1/3 yards of fabric and round the corners so that I can serge all the way around. It doesn't take long. I always look for flannel on sale when I buy fabric. make that 1 1/4 yards! What a wonderful project Annette - you are giving a beautiful gift to a someone who will really appreciate it Thank you!